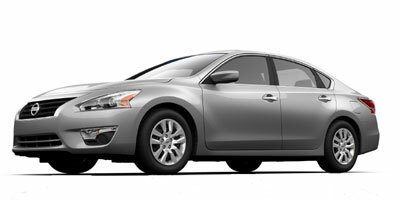 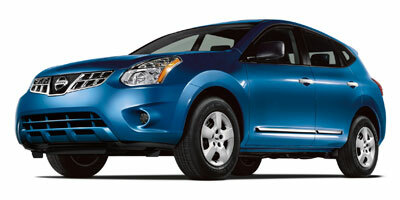 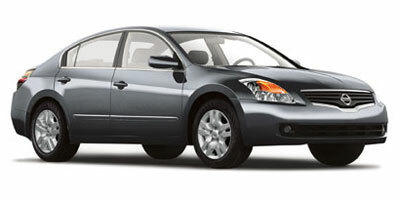 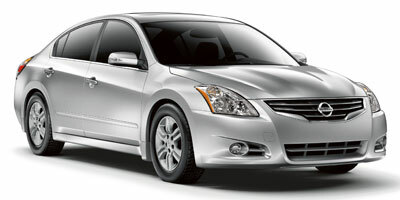 2012 Nissan Altima 2.5 - Nav & 1-Owner! 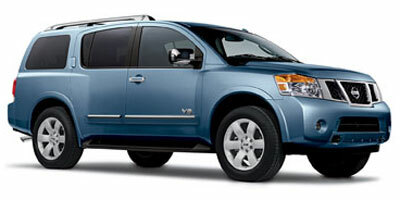 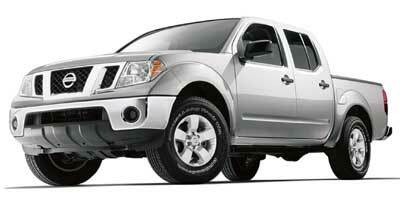 2012 Nissan Frontier SV 2WD Crew Cab - Only 67k Miles! 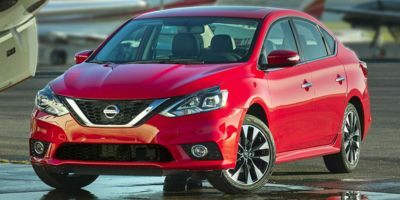 2016 Nissan Sentra - Only 52k Miles!